Rory O'Connor tells us about his experience of setting up his first business, The Health Factory. 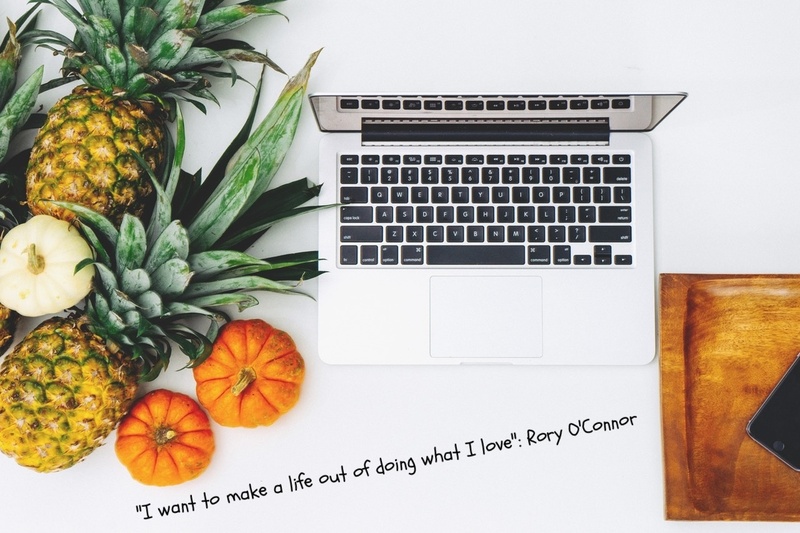 Rory has an honors degree in nutrition science from Cork Institute of Technology as well as years of experience of working in both health food shops and pharmacies giving advice on products and nutrition. He believes that The Health Factory can work with it's clients to build a better life through education and nutrition. Tell us a bit about The Health Factory? You’re launching into a very segmented market, what sets The Health Factory apart? Yes the market is a very busy one and there are many different segments, I wanted to make a brand that looks into the health and lifestyle of the individual and not just churn out generic plan after plan. What I offer is genuine one to one advice that sets up the client for life and not just for a few weeks, this is done through educating the client on what is right for them. I want to bring all my knowledge together to give the client the best experience possible and come on a journey of nutritional empowerment with the Health Factory. I love the emphasis that you're putting on your client's needs. This is so key in any business new or old. Is this your first business that you've started? Yes this is my first full time business and a new venture for me, an exciting time. When I worked in the health shops giving advice I found that there is a genuine enjoyment from being able to help another human being through a problem, this is where the fulfillment of the clients needs comes from. How exciting for you. How did you decide that you wanted to become an entrepreneur? I have always wanted to become self employed and run my own business and I have a passion for what I do. I want to make a life out of doing what I love. I was also part of Indie Bio in University College Cork in 2016. This was a start up program with groups from all over the world taking part. I was taken on as a food scientist formulating a Spirulina drink for a particular company, and it was through this I was introduced to the world of the entrepreneurship. You're coming from a background as a Nutritional Scientist so this is a bit of a shift into the world of entrepreneurship. 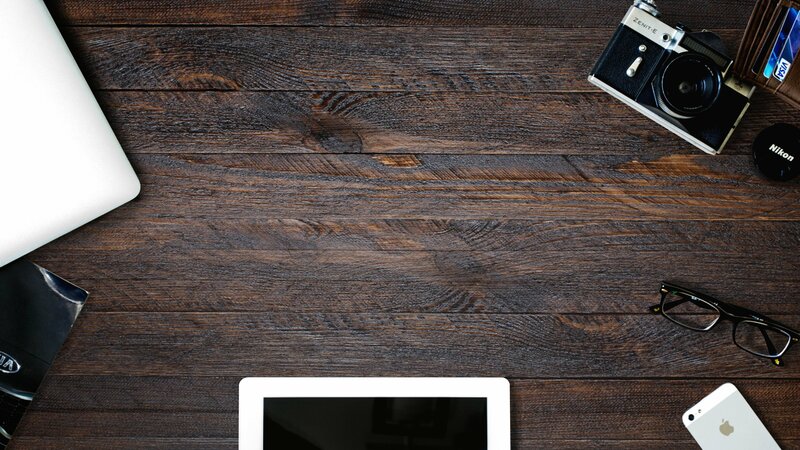 What’s your typical day going to look like now that you’re running a business? It's busy busy, the difference is that it doesn't stop at 5pm, it goes on until I go to sleep. But that's fine because it's my own creation that I'm cultivating. I enjoy meeting new clients and other business people as I find I am continuing to expand my base all the time. I do notice that the day does seem to end quite fast so to counteract this I have a schedule of waking up at 6:55 each morning and getting approx 3-5 kilometers of exercise done. This both sets me up for the day and starts it early so very little time is wasted. It sounds like you practice what you preach in that case. What was the biggest challenge in making The Health Factory a reality? It was making the decision to do it on my own, this was the first major step and the unknown can be a daunting reality, however once I set off on the journey it has been an exhilarating time for me and I enjoy every minute of it. I think that fear is the case for so many entrepreneurs so kudos to you for being brave enough to take that step. Is there anything that you know now that you wish you knew at the start of the process? Well right now I am still at the beginning, but strong budgeting discipline is a skill I wish I had at the very start. It's easy to go overboard on spending and merchandise. We are now launching our first plan with the local app in Cork city called “Mocal” this week. From this I will be launching another new plan soon, so this is very exciting as its coming into the summertime where people are often looking for new programs. Success is where you are in life and how it impacts the everyday I believe, so success is where we belong in the now and present. Thank you Rory the best of luck with your business!